We are very proud of our school, staff, pupils and their achievements. 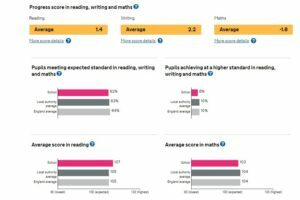 Below you can read statistical information and official reports relating to our school. The Department for Education publishes a wide range of data about our school. 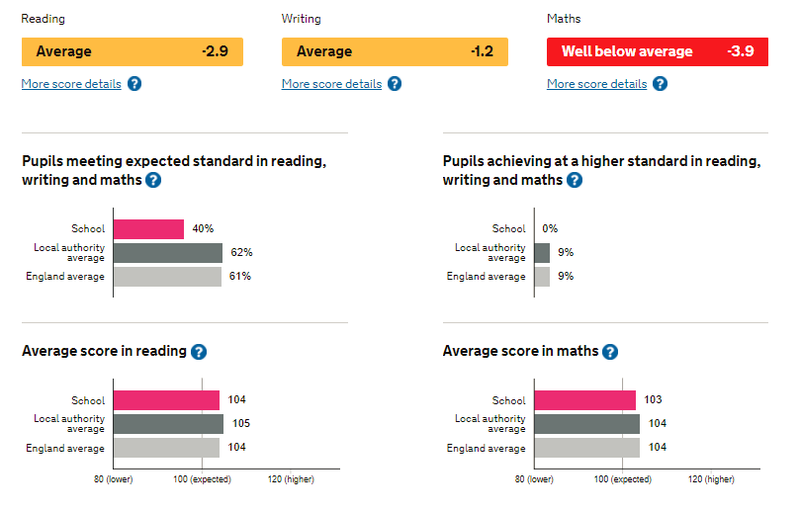 Information on test data, children’s progress, our intake and a range of other figures. In 2017, we had a small cohort of 10 girls in year 6. If you click on the image below, you can see our current performance data in more detail. Discover our School, it’s facilities and ethos. Read a welcome from our Exceutive Headteacher. Find out about our lessons, curriculum, exciting school trips and more! Get ready for school! Details on uniform, school meals, transport and daily timings are here. News, Updates, Diary Dates, Office Forms, Club details and Photos from the Classrooms. Meet the people who make our school what it is!